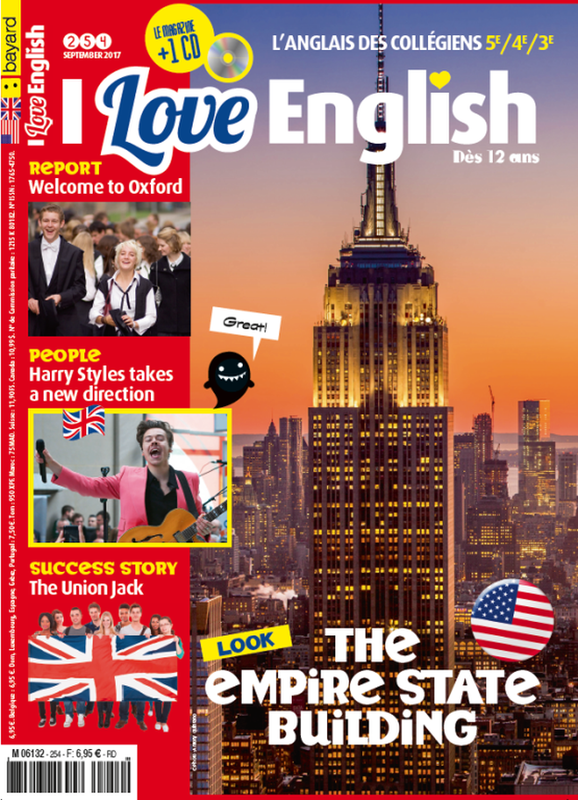 I Love English > Fun > Quiz > United States – Great Britain : êtes vous au point ? Which star has the most followers on Twitter? Where was the sandwich invented? In England, what slang word is used for a five pound note? Where was the Statue of Liberty built? 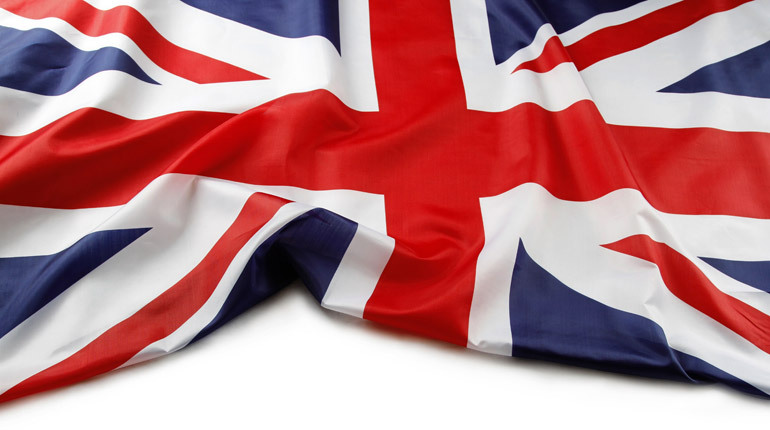 United States - Great Britain : êtes vous au point ? You've done it ! You can suscribe to I Love English (age 12-15) or I Love English World (age 15 and more).